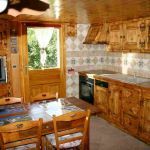 On the periphery of Briançon, renowned for its activities, house at the entrance of the hamlet of Pont de Cervières with gîte and owner's lodging. 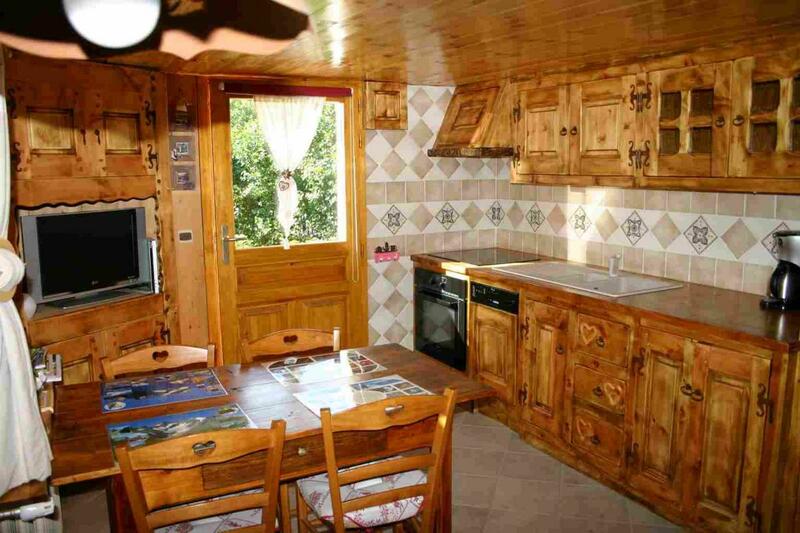 Small cosy and comfortable gîte with elegant decoration, private entrance at garden level, garden available for guests. Living room with lounge area, TV, open plan kitchenette, (dishwasher,fridge-freezer, microwave). One bedroom (1 double bed and additional sleeping for 2 in living room). Shower room, toilet, washing machine. Central heating. Sheet rental optional. Garden furniture, barbecue. Car park nearby.